business conditions, both domestic and international. 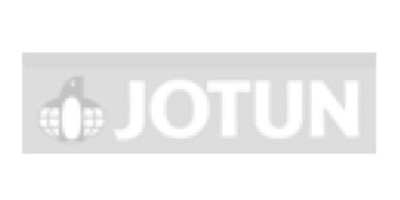 Our next Water Hole Networking Event will take place on Thursday March 14th at 7pm at the Norwegian Ambassador's residence..
Jotun is using DNV GL’s Veracity platform to combine external and proprietary data to optimize the delivery of its maritime.. 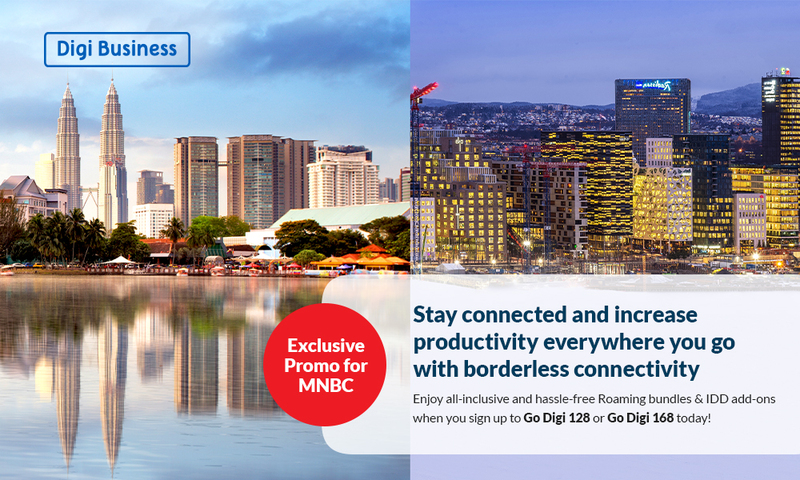 Exclusive promotion from DiGi, DiGi has customised a set of plans specially for members of MNBC. As a member you are eligible for this promotion. 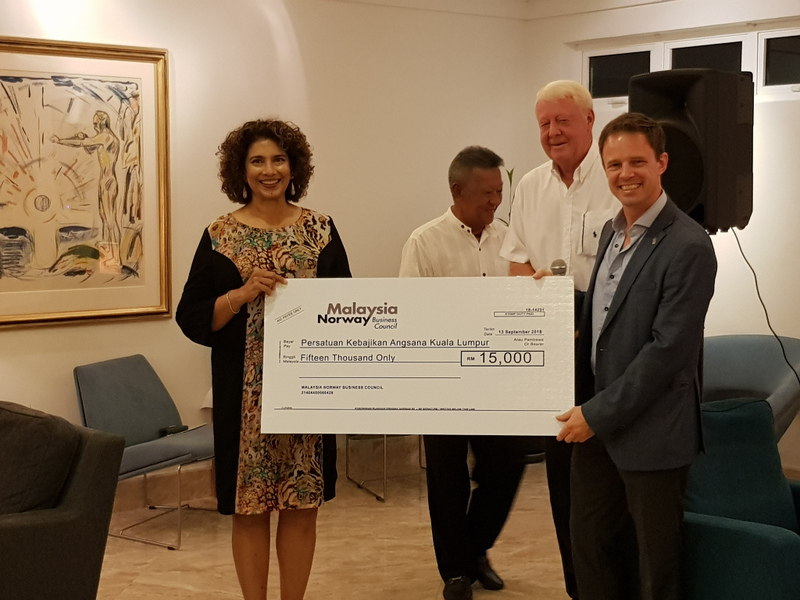 The 2018 MNBC Charity Donation was split between "Food 4U" and "Persatuan Kebajikan Angsana Kuala Lumpur". 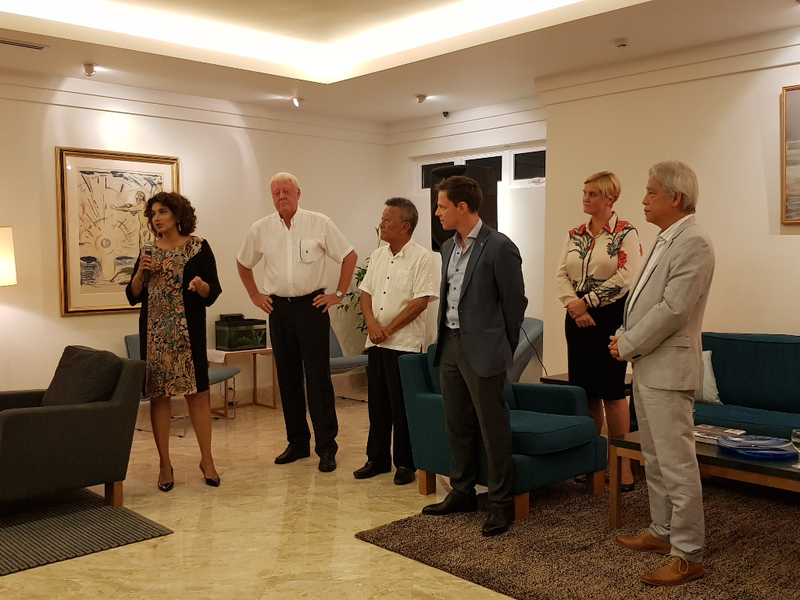 The 2 donations were handed out during a reception at the Norwegian Ambassador's residence on the 13.09.2018. The 2016 MNBC Charity Donation was presented to Pertubuhan Wanita dan Kesihatan Kuala Lumpur (WAKE) during a reception at the Norwegian Ambassador's residence on the 02.06.2016. Our next Water Hole Networking Event will take place on Thursday 14 March at 7pm at the Norwegian Ambassador's residence in 23 Lingkungan U-Thant. Our next Water Hole Networking Event will take place on Thursday 13 June at 7pm at the Norwegian Ambassador's residence in 23 Lingkungan U-Thant. Our next Water Hole Networking Event will take place on Thursday 19 September at 7pm at the Norwegian Ambassador's residence in 23 Lingkungan U-Thant. Please save the date for this years Gala Dinner. More information to follow soon. Our next Water Hole Networking Event will take place on Thursday 12 December at 7pm at the Norwegian Ambassador's residence in 23 Lingkungan U-Thant. 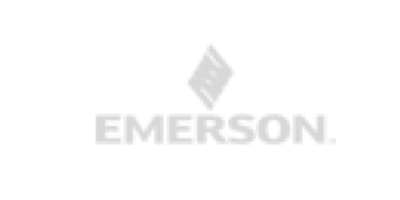 Each corporate member is entitled to bring up to five guests and individual members may bring two guests for the event. As usual a casual affair with good food and free flow of soft drinks, beer and wine. Looking forward to catching up on the 14 March. Looking forward to catching up on the 13 June. 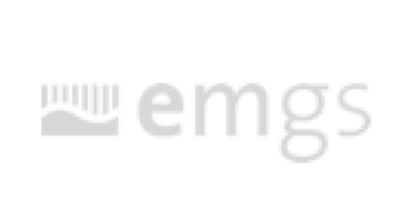 The Royal Norwegian Embassy and Malaysia Norway Business Council invite you to join us for a breakfast seminar with Asia Wind Energy Association, DNV GL, Scatec Solar and Wilhelmsen Ship Management (WSM). Breakfast will be served from 8 am, followed by presentations and Q&A session. 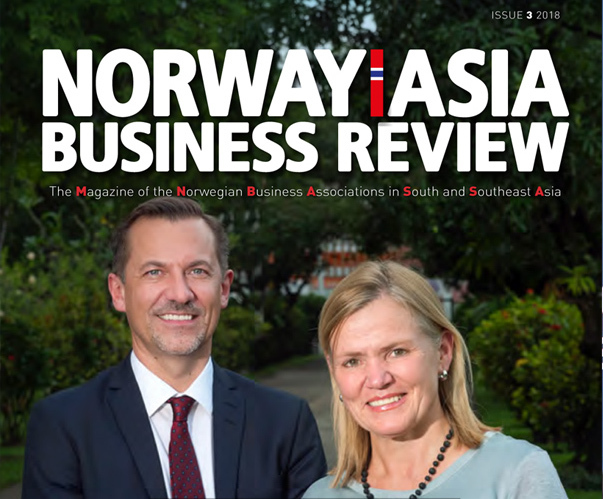 Any firm or company which has Norwegian or Malaysian equity interest, or having interest in doing business with Malaysia or Norway is eligible to join as corporate member. Anyone who is interested in promoting the development of business between Malaysia and Norway is eligible to join as an individual member. Approval of individual members is at the Board's discretion. 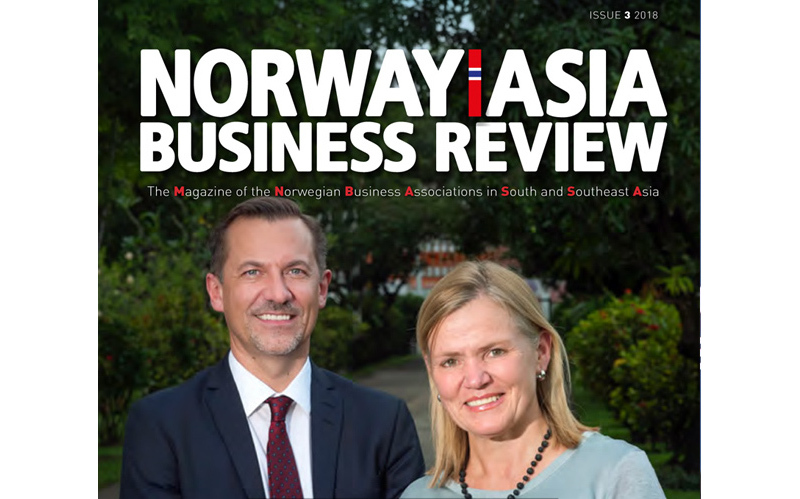 Any firm or company with substantial trading or related interest in Norway is eligible to join as a corporate associate member. Individuals who otherwise would not be eligible for membership may join as individual associate members. Membership of this group shall be open to distinguished persons invited by the Board of Directors. Please send your contact details in order to enquire about membership. Kindly register at this link (https://www.eventbrite.co.uk/e/mnbc-waterhole-networking-140319-tickets-57275494546) before the 11 March 2019 with the names of your guests. Looking forward to catching up on the 14 March 2019. About Jotun’s Hull Performance Solution Jotun’s HPS concept combines premium marine coatings, priority technical service and on-board monitoring tools to measure hull performance over time, providing an analytical basis for the company’s unique money-back guarantee that covers the entire period between dry-dockings. 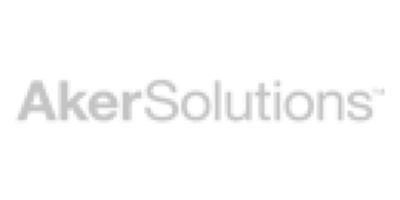 HPS was developed in part to provide the industry with real time-data on long-term hull performance. That data allows owners to make more informed decisions about marine coatings and ship operations, and help them distinguish between competing coatings suppliers and quantify the impact of anti-fouling on fuel usage.  DiGi has customised a set of plans tailored to people on the move with emphasis on the Scandinavian region. 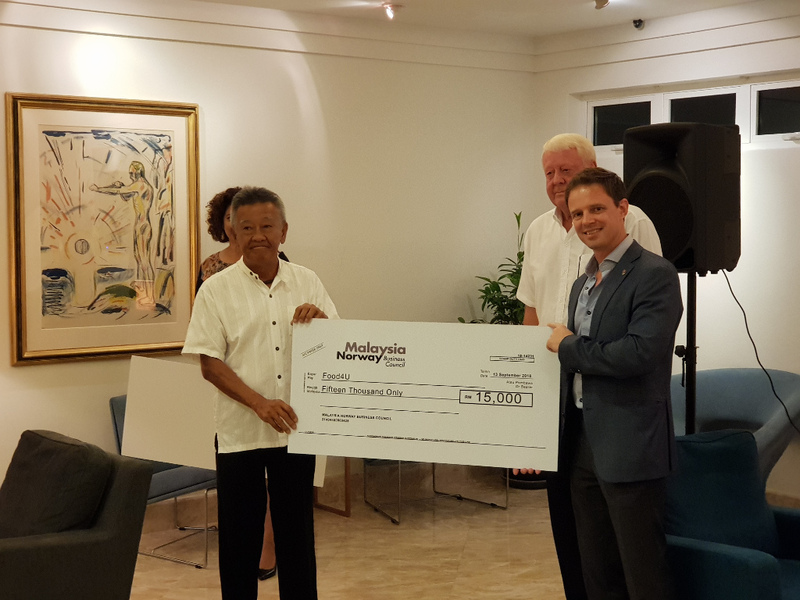 The 2016 MNBC Charity Donation was presented to Pertubuhan Wanita dan Kesihatan Kuala Lumpur (WAKE) during a reception at the Norwegian Ambassador’s residence on the 02.06.2016. 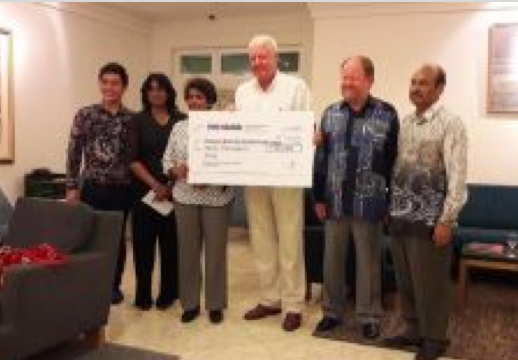 Thanks to the generosity of MNBC’s members and the Norwegian Embassy this year’s donation amounted to RM 30,000/-. 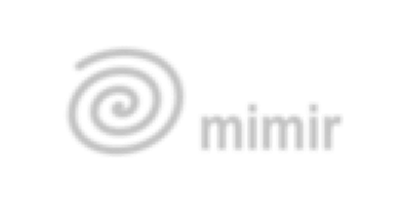 MNBC is a non-profit organization and for many years MNBC’s profit has been donated to various worthy recipients in Malaysia. 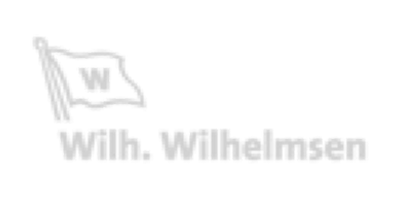 WAKE is operating under the umbrella of the Malaysian AIDS Foundation and the Malaysian AIDS Council and is doing a fantastic job in helping AIDS affected people in their 3 homes in Kuala Lumpur. This is the 3rd year in a row that MNBC has supported WAKE with a sizeable amount. Copyright © 2017, Malaysia Business Council . All Rights Reserved.